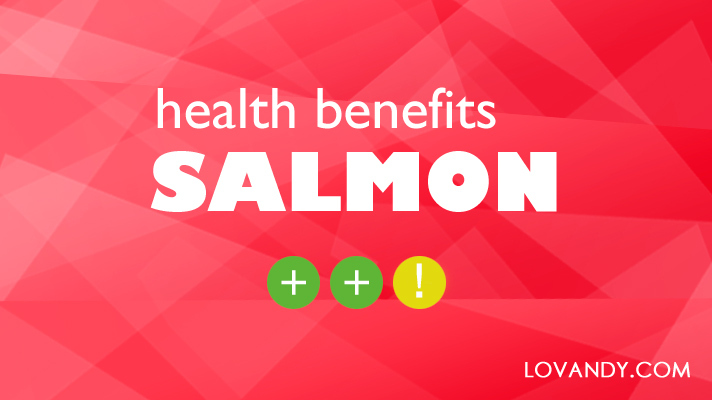 How Beneficial for Health is Salmon (Oil, Smoked, Raw, Canned)? In many cuisines, salmon is used both as a main dish and as an additive. Everybody knows this fish is actually good for health, but what are those benefits exactly?